New York’s Andre Lira first began his musical journey playing guitar in metal bands throughout high school before getting turned on to dubstep from Caspa and Rusko’s Fabriclive mix. Lira’s love for drum and bass blossomed from attending Outlook Festival in 2013. 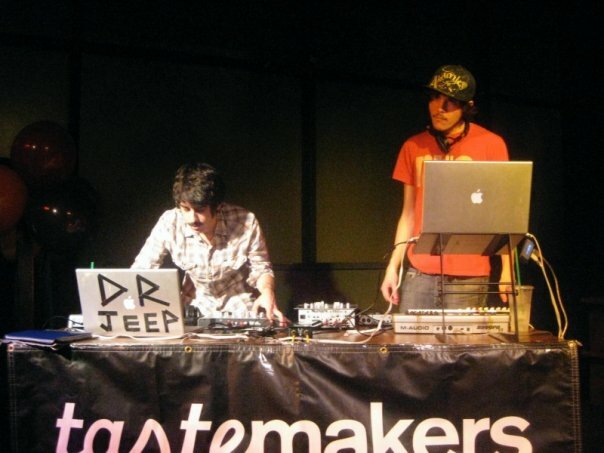 Currently he works at Red Bull Radio and produces under the moniker Doctor Jeep. 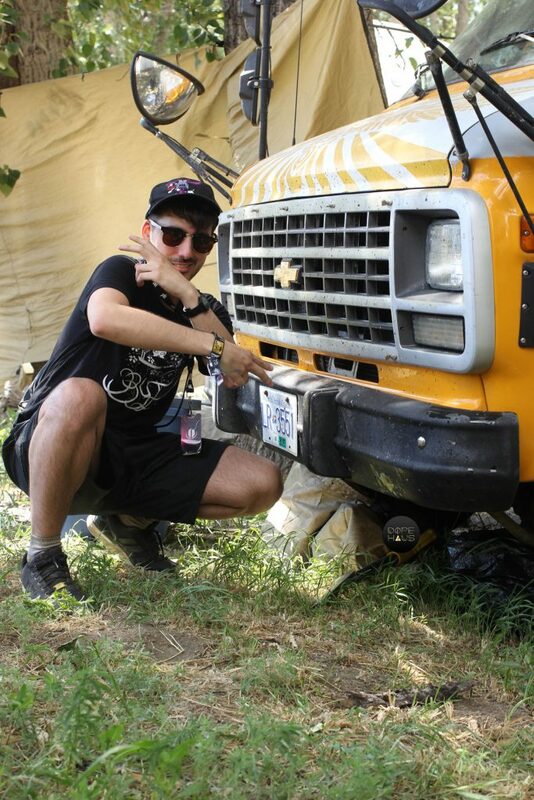 After playing Bass Coast in 2015, Doctor Jeep returned to the festival with new material from his Jawbreaker and Pidgin EPs. 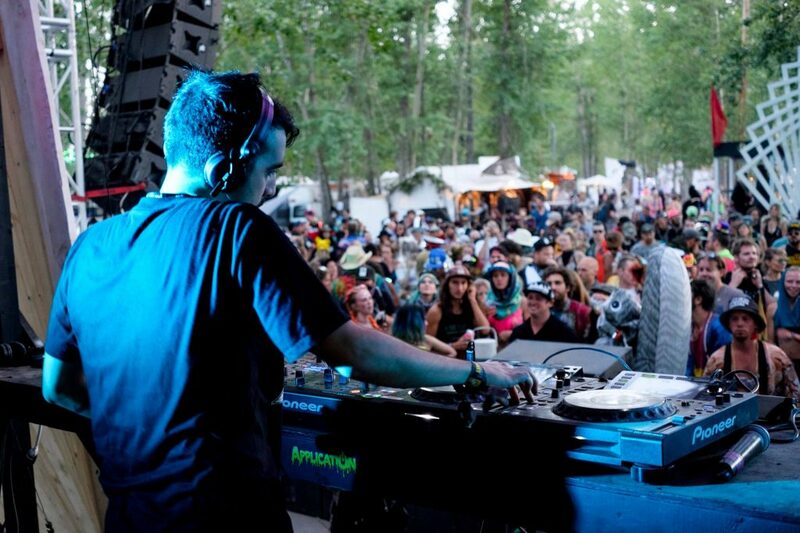 DOPE HAUS press correspondent Jaclyn Adair caught up with him before his Sunday set. 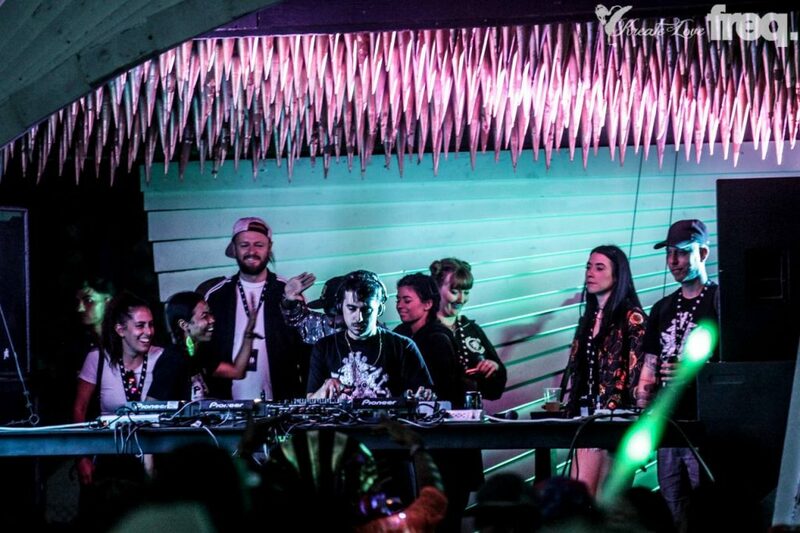 DOPE HAUS: How has your Bass Coast been so far? EDITOR’S NOTE: Since the end of the festival, Doctor Jeep added Anna Morgan, Daega Sound and Mat the Alien to his top sets of Bass Coast 2017. DOPE HAUS: Tell us about your new Jawbreaker EP. Doctor Jeep: Jawbreaker is the follow up to my first EP on Greazus’ label Aufect Recordings. Last year’s Dissociate opened me up to a lot of new fans, and inspired me to make more music in a similar vein. It’s three originals hovering around the 165bpm range, plus remixes by DJ Madd and Fixate. I’ve heard Fixate’s version of Laff Trak four times so far this weekend which has been pretty bonkers! EDITORS NOTE: Lira adds he heard Fixate’s Laff Trak remix eight times by the end of the festival. DOPE HAUS: There’s a track on the new EP called BC Mosh — does that stand for British Columbia? Doctor Jeep: (Laughs) Yeah, you caught me. British Columbia is a place I have a really special place for in my heart. It’s the perfect combination of being a beautiful region plus having super friendly and creative people. On the flight home after playing a gig in Vancouver last summer (one of my favorites of all time), I was going through my iTunes listening to music from my high school days and reminiscing on how much of a metalhead I was back then. As it turns out, a lot of my Canadian friends that are now into bass music also came from that scene, so I thought it would be fun to try and bring that energy to a track. DOPE HAUS: A little birdy told me there’s a new Doctor Jeep video. Can you tell us more? Doctor Jeep: Yep! My Pidgin EP with Magugu, a Wales-based MC originally from Nigeria, just came out on vinyl. We’re premiering the video next week, and he directed, produced, and acted out the entire thing. It was really dope to see a video come to life after back and forth story-boarding and edits. I can’t wait to make more with him in the future! DOPE HAUS: Do get nervous playing your new music in front of large audiences? Doctor Jeep: Yeah, I think everyone does to some extent. The thing is, you never know what the crowd reaction is going to be like. I’ve definitely made tunes where I thought “oh yeah, this is going to bang” and then played them out to pretty lackluster response, but conversely I’ve also had times where I whipped together a simple drum tool in 45 minutes and it ended up being the top moment in my sets. 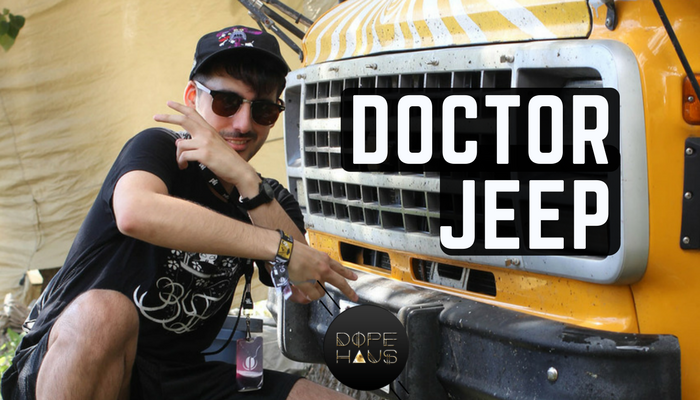 DOPE HAUS: What is the origin story behind the name Doctor Jeep? Doctor Jeep: The alias Doctor Jeep came from a book I read as a teenager. It was a jokey murder mystery book where the main villain character was this guy Doctor Jeep. I thought his whole aesthetic and vibe was interesting, so I was like, “I’ll use this for now” when I first started making electronic music. At the time I wasn’t really taking the project seriously, I was just making dopey videogame music and mashups when I got home from class. Had I known that it would become such a big part of my identity, I probably would have gone with something else. DOPE HAUS: What did you want to be when you grew up?